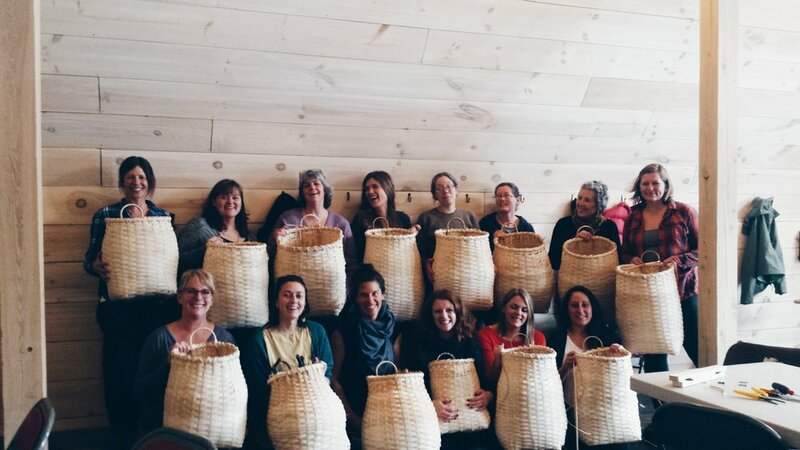 Do you have a farm, homestead, library, café, college, yoga studio or field that you want to have a basket weaving class in? Email me at wovn.country@gmail.com, or use the form below to inquire about hosting a workshop in your community, or as a private party for your friends and family. I am open to traveling, and am happy to find a basket that fits your needs, time and space. I am so honored and excited to weave with you.